Handmade by His Grace: Necklace GIVEAWAY (That Means It's Free)!!! 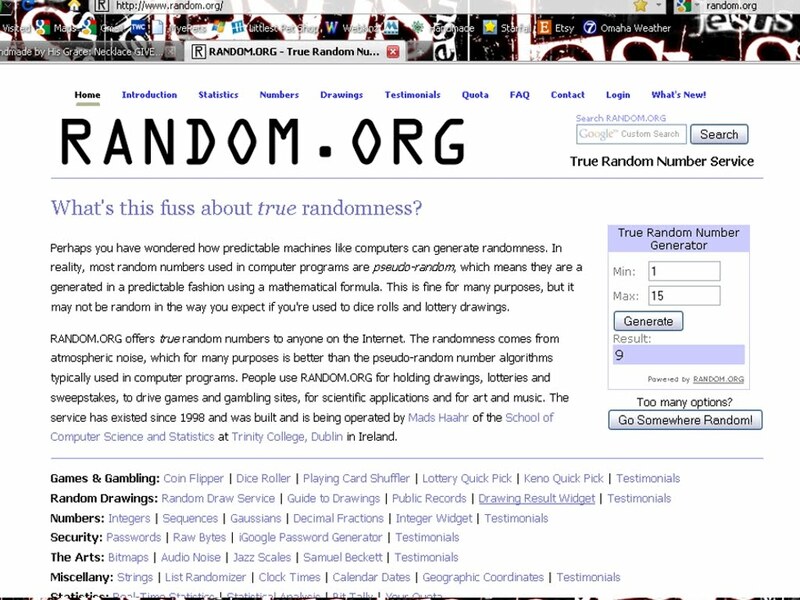 #9 Claude is the winner! What did she win? 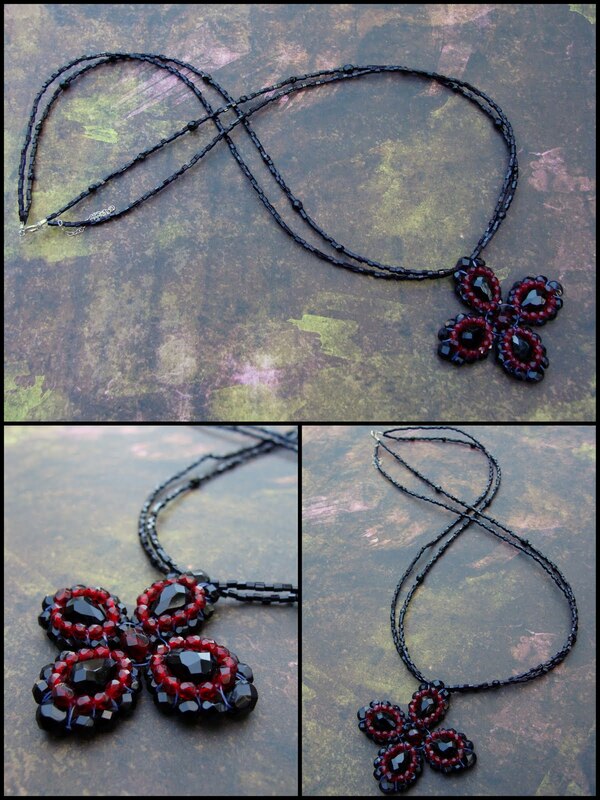 Black and Red Beaded Cross Necklace! This necklace is 22" long with an 3" sterling silver extender chain. The cross pendant is 2" of various sizes of Czech Fire Polished black and garnet beads weaved into a cross. I used black Delica hexagonal beads and black Czech Fire Polished beads for the two strand necklace. A BIG THANK YOU TO EVERYONE WHO ENTERED AND LEFT YOUR SWEET AND SUPPORTIVE COMMENTS!!! 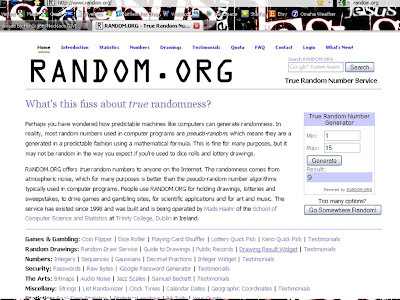 Winner please email me at handmadebyhisgrace@gmail.com with your mailing address so I can mail out your new necklace! This one has always been a favorite of mine. I'll e-mail this out. Ok, I sent this to everyone I have in my address book. This looks fantastic, you always do amazing work!! Keep it up! FOR FREE!!!!!! Can I enter? Love you, J. Hey all you people that don't have google accounts, you can still leave a comment. Get in on the give away....Nice Necklace!! Leave your comments and click on annonymous if you don't have an account, then just sign your name! I love your jewelry, I love my bracelet! I've worn it everyday since Joe gave it to me! You are so taleneted! It's absolutely beautiful, thanks for the chance to win! I added this to my candy jar on my sidebar. Thanks for the chance to win! Hey,been meaning to ask u if u will clean my jewelry next weekend. I got my dasds bra@elet from hutch last weekend just in case. His is really tarnished. Also, do the comments have to be on this link or can they be new comments anywhere? I am a follower of this blog....love all the jewelry you create.